Join skin care educator Rachel Vicknair for a complimentary webinar sponsored by Associated Skin Care Professionals (ASCP). 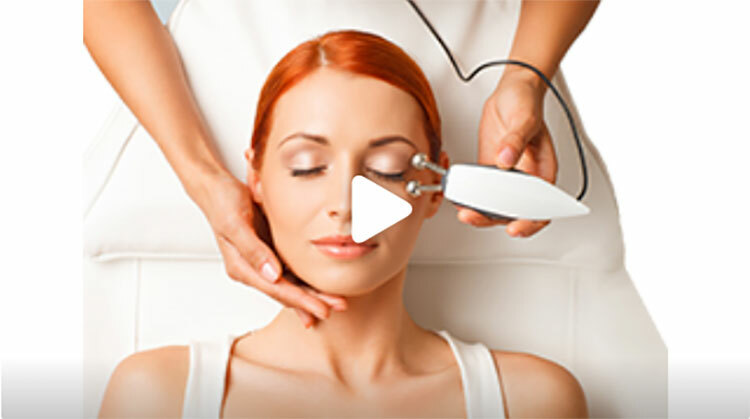 Learn about the science and benefits of microcurrent—a holistic technology that has been called “the non-invasive facelift”—and get ideas on how to incorporate it into your skin care business, including your service menu, events, and retail. About the presenter: Rachel Vicknair is the Senior Brand Educator for NuFACE. She holds a Bachelor of Science degree in Human Performance and Health Promotion, and has 14 years of experience in the beauty and wellness industries. Rachel brings her expertise and passion for esthetics to educate skin care professionals and consumers worldwide. P.S. : Have you registered for the ASCP Skin Care Summit yet? You should—it's FREE! Check out the schedule for a full day of online education, then register today!